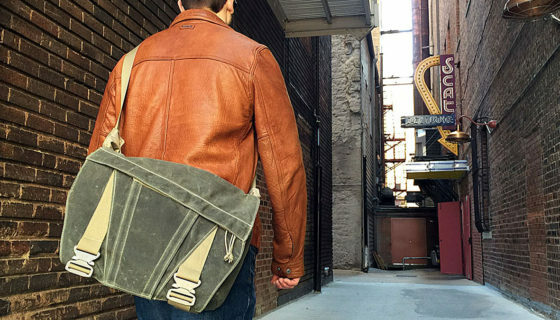 The ITS Discreet Messenger Bag represents 5 years of design, production and fielding of messenger bags for the US market. 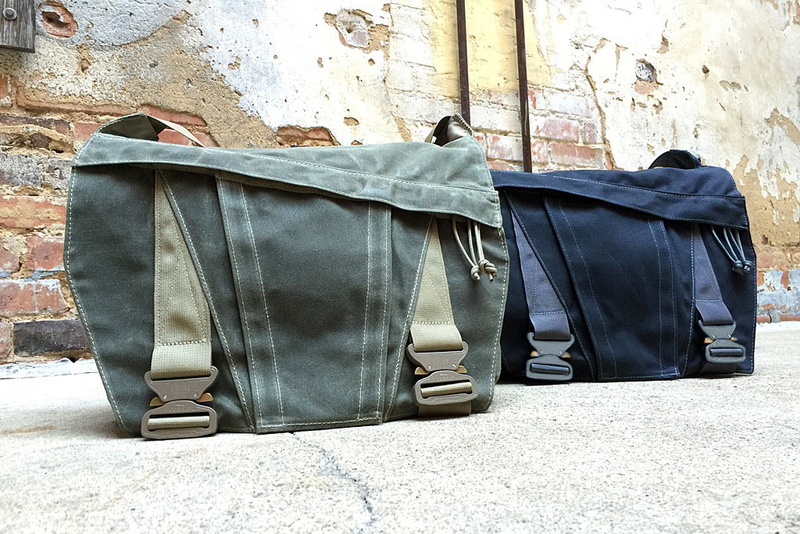 This iteration combines everything we’ve learned into one of the most rugged, dependable and modular messenger bags ever created. We went back to the drawing board to create our modularity and succeeded in increasing the versatility of what the market has to offer. 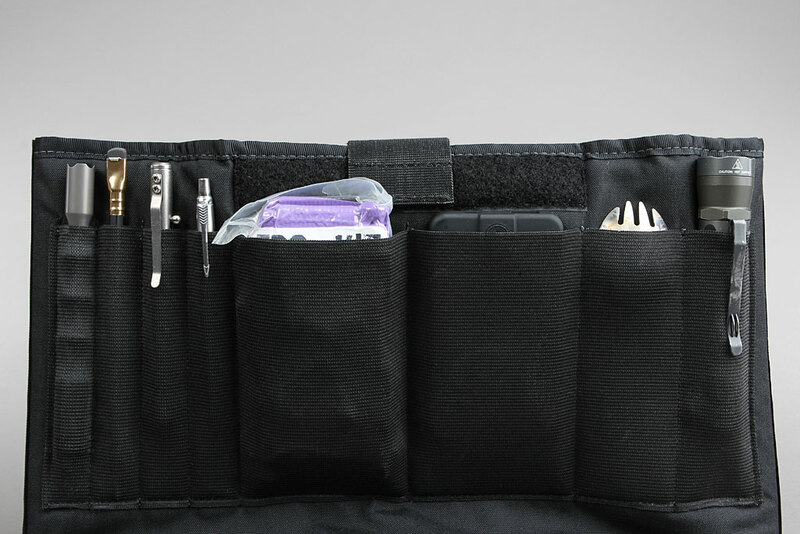 By combining the bag’s four expandable interior SnapPockets™ with our optional ITS Zip Bags, we’ve developed a way to easily swap the contents of what you carry, based on the inevitability of your changing requirements. 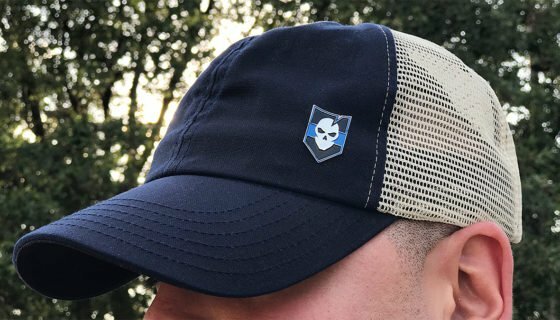 The side SnapPockets™ are perfect for a Nalgene or similar sized water bottles as well. 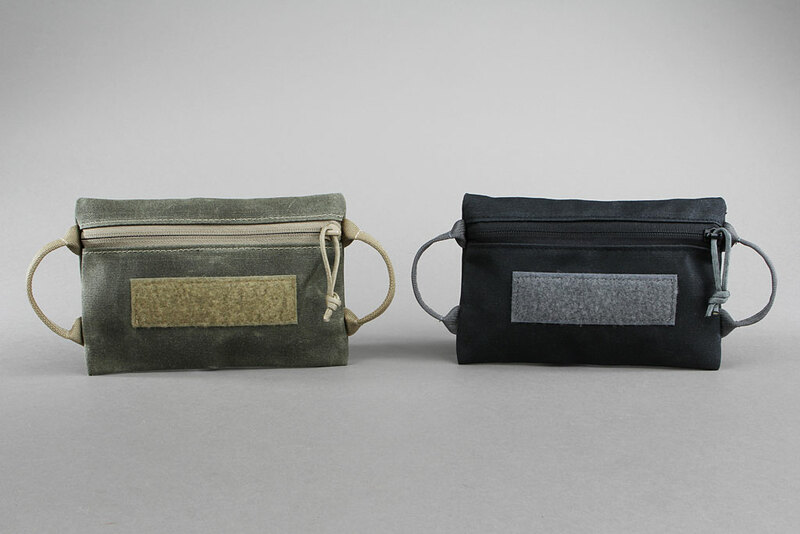 Built right here in Texas, our ITS Canvas Zip Bags represent our take on the classic zippered pouch. 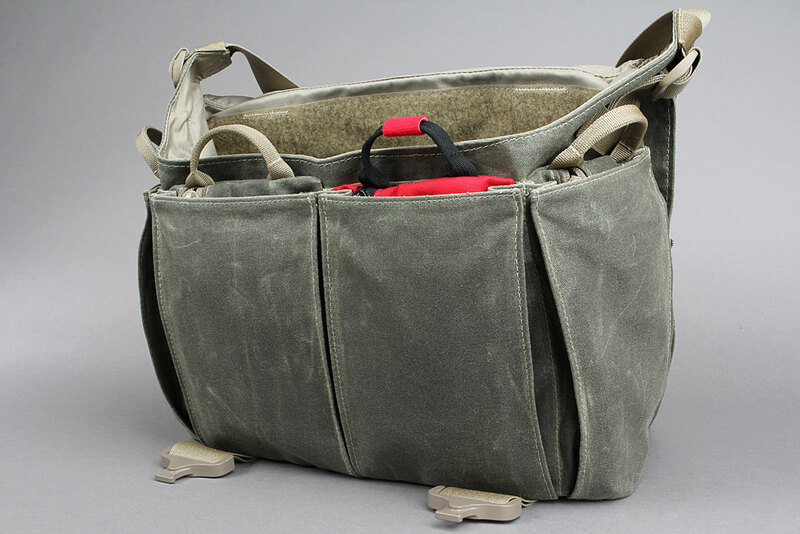 Made from Genuine Martexin Wax Canvas and featuring sewn webbing handles on each side, these not only facilitate easy retrieval from a bag, but also enable a fixed grip-point to aid in opening and closing the zipper. Additionally, we’ve sewn a 5“ wide x 1.5“ tall strip of loop Velcro to the front of each bag to enable custom nametapes to be affixed for identification of contents. 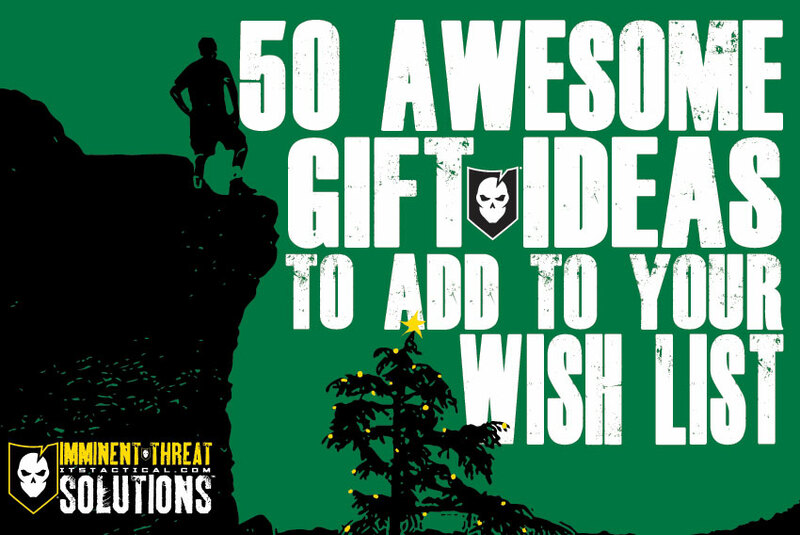 Available in Surplus Green or Midnight Black, each ITS Zip Bag measures 8.5” wide x 6” tall. 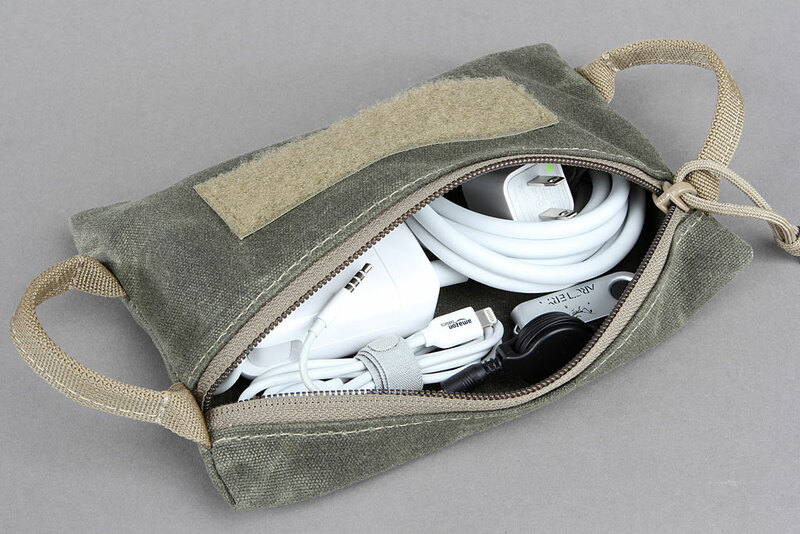 While purpose built as an accessory for our Discreet Messenger Bag, the ITS Canvas Zip Bags can be used for anything you can think of. 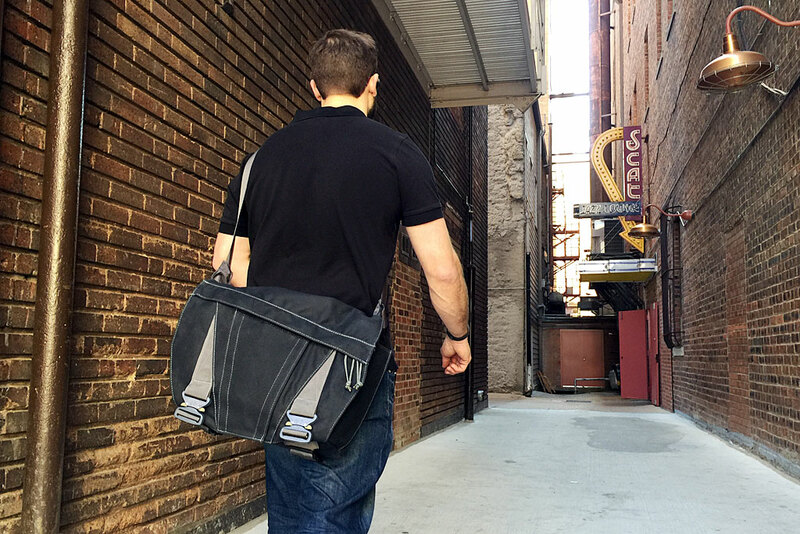 Our padded Tech Sleeve for the ITS Discreet Messenger Bag can accommodate the majority of laptops, up to 15” using its adjustable design to expand as needed. 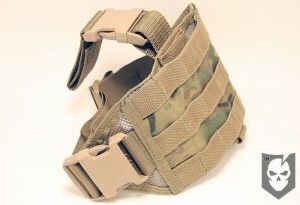 A Velcro One Wrap Strip secures the top of the sleeve and is removable and repositionable.